I wrote music and lyrics for the song Santa Monica, recorded by adult contemporary artist Natalie Nicole Gilbert on her album Slip of the Tongue. 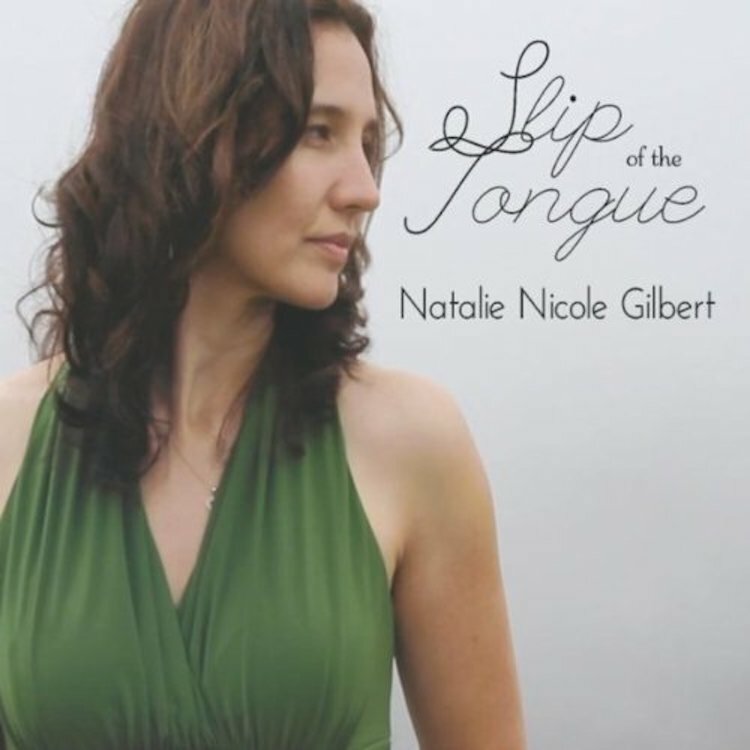 Natalie has a gorgeous, evocative voice and her music ranges the gamut from contemporary pop to classic jazz. She’s also worked with me on film and game projects. I encourage you to check out her work!